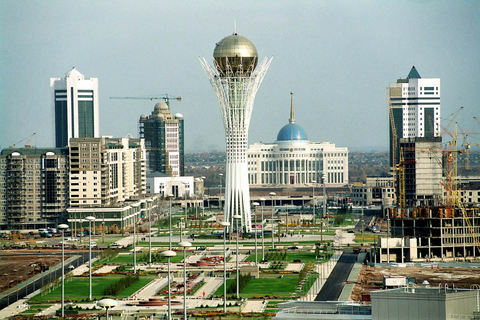 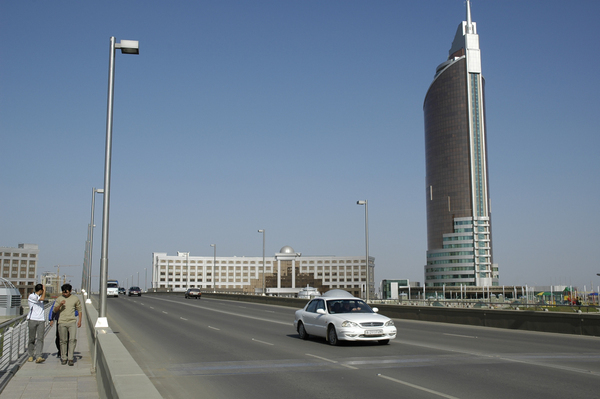 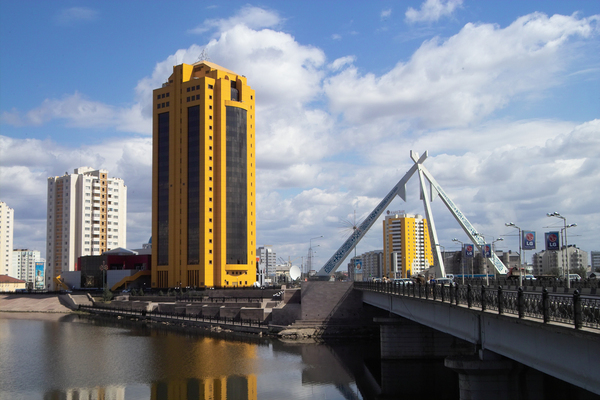 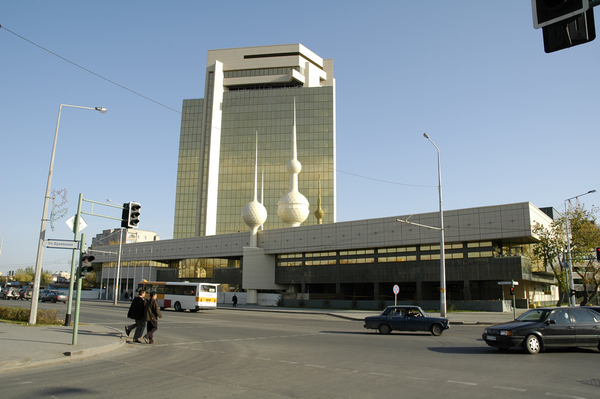 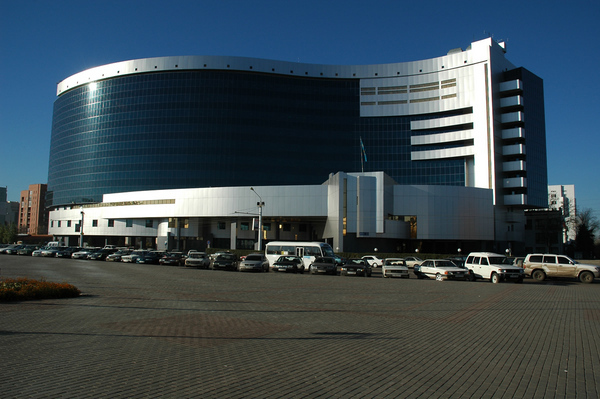 Astana is the dynamically growing and developing capital of our state. 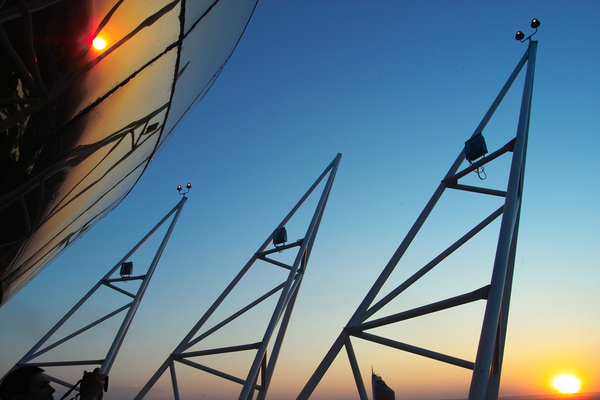 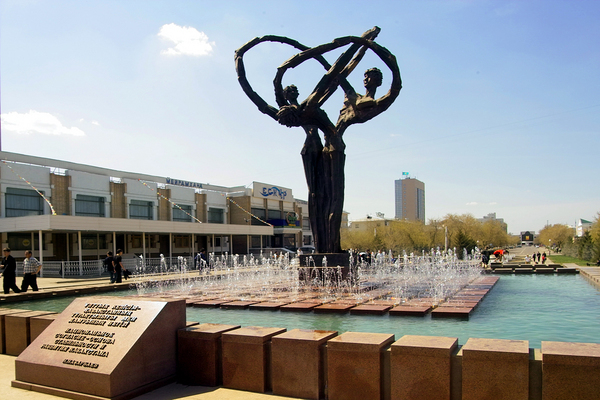 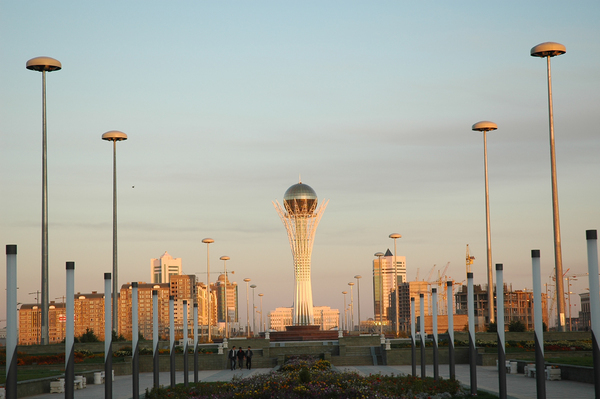 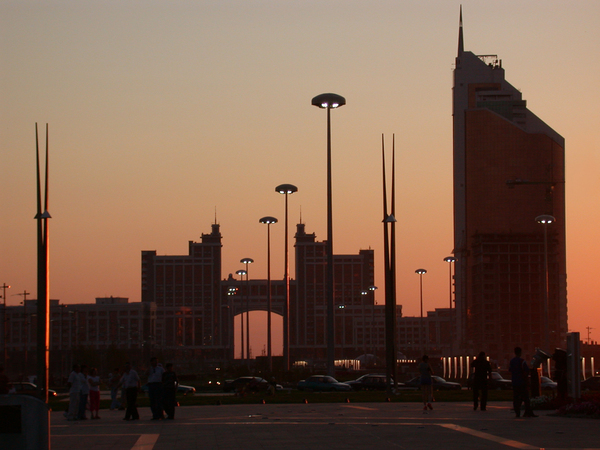 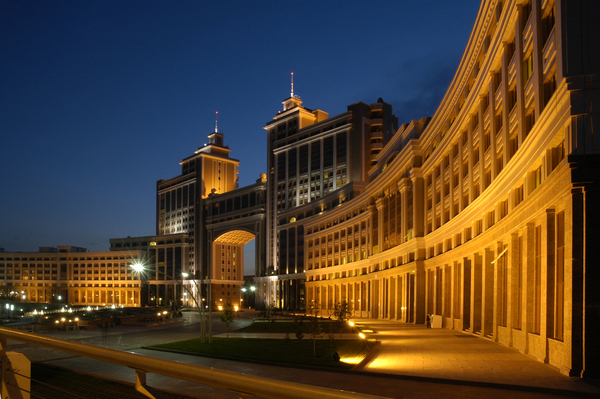 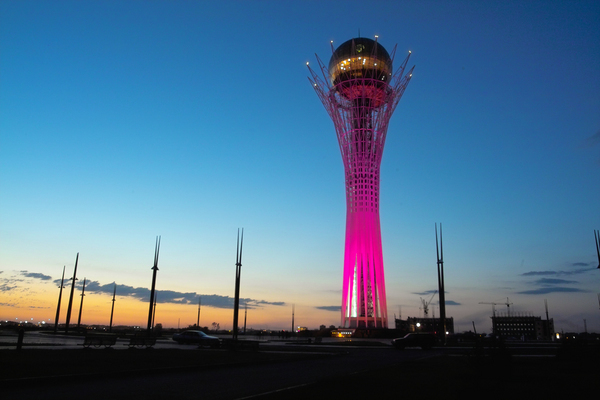 A fascinating new capital located in Northern-Central Kazakhstan, Astana offers many peculiar sightseeing opportunities. 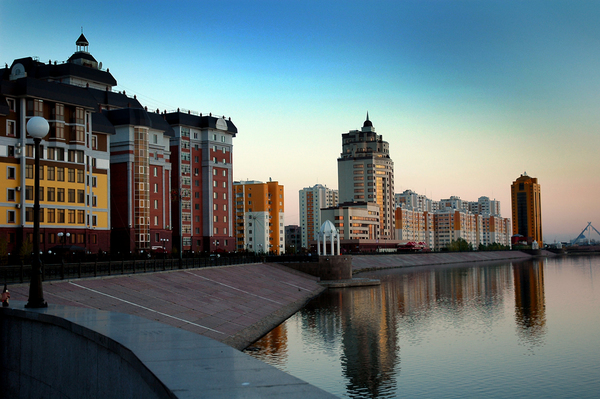 Its history dates back to the mid-19th century.